Keep it in top-notch working condition with an extended warranty plan! 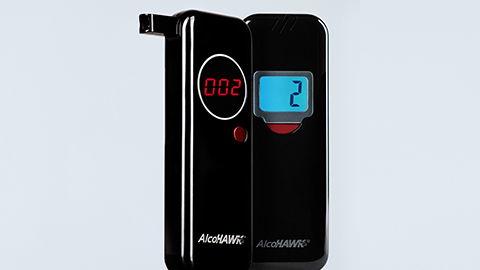 Your AlcoHAWK product comes with a one-year limited warranty*. But let’s face it; you want to enjoy your AlcoHAWK for a LONG time! Invest in an extended warranty plan that will cover your prized possession for an additional 2 years (starting one year from the date of purchase)! Keep your AlcoHAWK functioning like new. If it becomes defective we will repair the unit or replace it at no cost to you*! 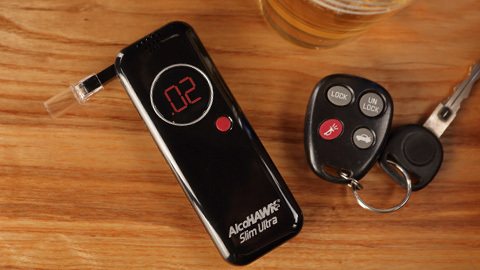 Protect your AlcoHAWK from every day wear and tear. Provide you with access to our dedicated support staff for continued help in trouble-shooting any problems. 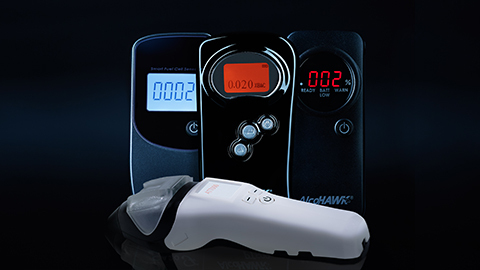 We offer extended warranties on all professional and personal breathalyzers. The warranty will add an additional two years of protection. 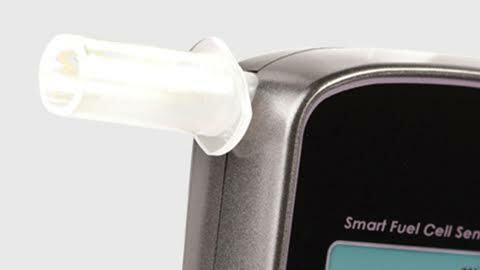 Find pricing on each breathalyzer product page. 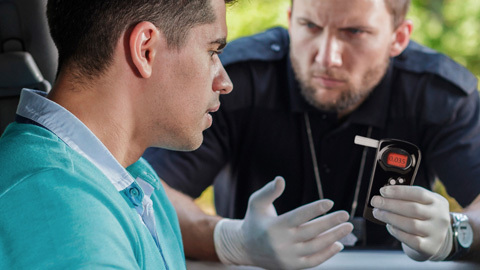 With an Extended Warranty we guarantee your breathalyzer stays in working order or we repair or replace it. * Routine/regular calibration is not part of the warranty plan. Please review our Calibration Service Plans if you are interested in purchasing multiple prepaid calibration certificates at a discounted rate. ** Customer only pays for the freight expense back to Q3 Innovations. This Extended Warranty is not transferable and non-refundable, except upon the written approval of Quest Products, in its sole discretion; If the product becomes defective or damaged during the period of this Extended Warranty, Quest Products will replace it. This Extended Warranty does not cover and shall be void for (a) defects or damages resulting from fire or theft, (b) defects, damages, or loss resulting from intentional misuse, abuse, neglect, or alterations by, or directed by, the owner of the device, and (c) defects or damages resulting from service or repair by anyone other than Quest Products.